Microsoft is rumored to be working on the LTE-compatible version of the Surface Pro 4 which is expected to see the light of the day next month. However, it seems one UK-based retailer was in quite a rush and has listed the Surface Pro LTE on its website, and even started taking pre-orders of the device. 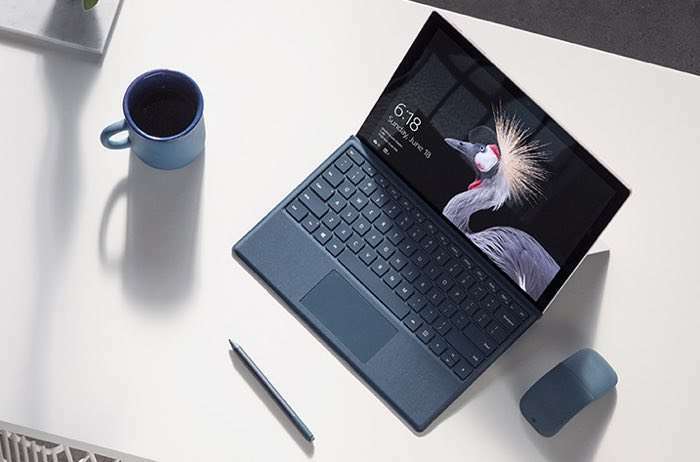 The Surface Pro variant with Core i5 processor, 8GB of RAM and 256GB of internal storage is priced at £1,402.80 which is £150 higher than what the Surface Pro sells for at Microsoft stores. So in the United States, customers can expect the LTE capable tablet to be at least $150 expensive compared to the silver model. Whats even more surprising is that the retailer is also giving us an expected shipping date for the tablet. Customers who will pre-order the Surface Pro LTE from the retailer can expect their devices to arrive sometime in December. There’s no word from Microsoft about the official launch of the Surface Pro LTE, but we’ll keep an eye on the news and update you as soon as it arrives.